Talon was formed in 1999 as an environmental and geotechnical drilling company. We provide cost-effective and high quality drilling services to engineering and environmental consulting firms. 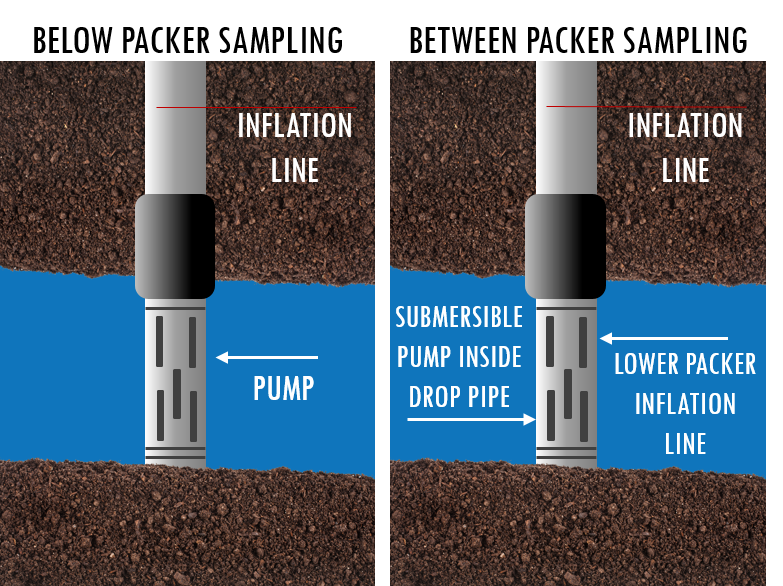 Our drillers have conducted subsurface investigations for firms in New Jersey, Pennsylvania, Maryland, Delaware, New York and Virginia. Our environmental drilling experience includes monitoring well installations, following the most stringent guidelines as specified by the U.S. Environmental Protection Agency, the New Jersey Department of Environmental Protection, the Pennsylvania Department of Environmental Protection, the Delware DNREC, and the Maryland Department of Environmental Protection. 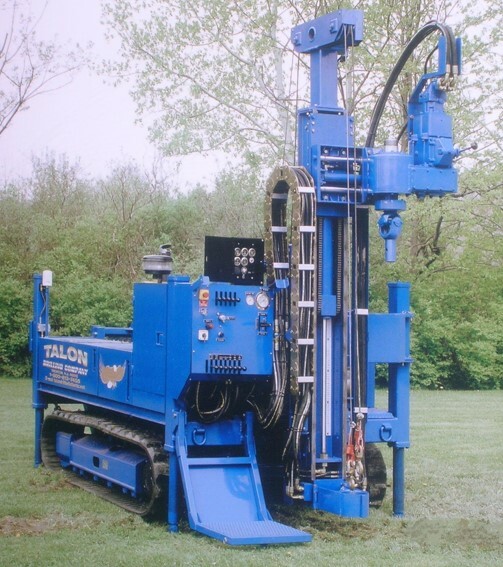 Talon drillers are experienced in well installation using the hollow stem auger, mud rotary (single-, double- and triple-cased wells), water rotary and air percussion rotary drilling methods. Their experience includes rock coring (NX, NQ and HQ), use of the odex casing under reaming in difficult drilling conditions. In addition, Talon crews are experienced in installing, packer testing, surveying and refurbishing monitoring / production water wells, and drilling test borings for sampling of soils and ground water. We also offer a variety of injection services, as well as cathodic protection installation services. We are experienced in conducting geotechnical investigations for consulting and engineering firms throughout our service area. Talon's President holds a Ph.D. and M.S. degree in geology and has 25 years of varied experience in environmental consulting. 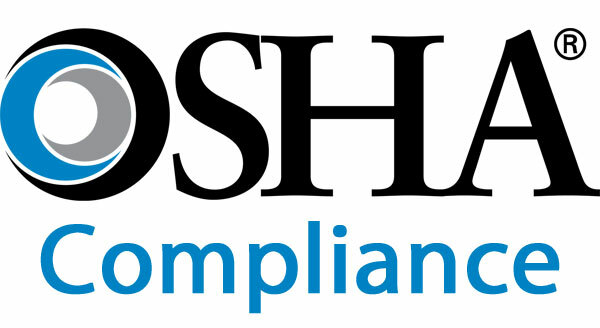 Talon drillers and assistants have completed forty (40) hour OSHA CFR 1910.120 training, followed by eight (8) hour annual updates. They also maintain Commercial Driver License (CDL) certification. From our complete line of drilling equipment to our comprehensive industry knowledge, you can trust that we will perform each job with care, efficiency, and skill. Don’t waste another drilling day! Contact us today and discuss your upcoming project with one of our experts!